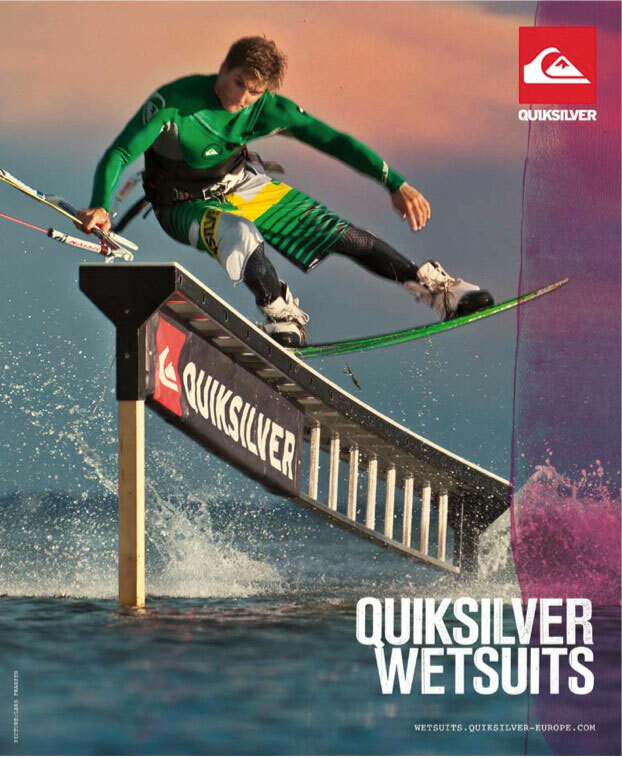 In the new Kitelife you can see my new slider in an advertisement of Quiksilver. 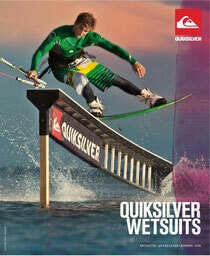 The pic was shooted by Lars Franzen on Fehmarn a few week before I broke my fibula. Which is doing great by the way. But it still needs time to shredd hard again. On the pic I am riding the new Naish Arcade & Park.